Microwave drying is different from traditional drying methods, and the direction of heat conduction is the same as that of water diffusion. Compared with the traditional drying method, it has the advantages of high drying rate, energy saving, high production efficiency, uniform drying, clean production, easy to realize automatic control and improve product quality, so it has been paid more and more attention in various fields of drying. As early as the 1960s, a great deal of research has been done on the application and theory of microwave drying technology abroad, and it has been further developed in recent decades. 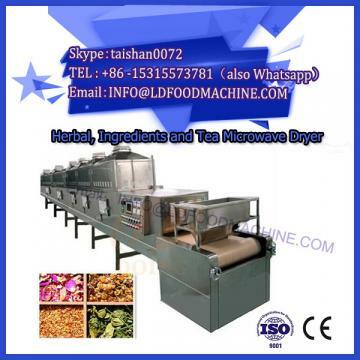 The research of microwave drying technology in our country started late, and there is a certain gap compared with foreign countries. But it has also made good achievements, and there are also many research and application results. Microwave drying technology in China has been used in light industry, chemical industry and agricultural products processing. Increasing burst waist rate and decreasing germination rate are common problems in the drying process of rice seeds. 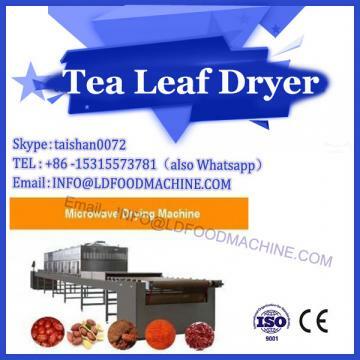 Long drying cycle is a problem to be solved in the production process of preserved fruits, and microwave drying can accelerate the drying of preserved fruits. Maize microwave drying is mainly in the constant rate drying stage. The application of microwave technology can not only dry maize grain quickly and economically, but also maintain its seed value and improve its quality. The drying technology of Chinese turmeric is backward and can not meet the export standard, which seriously affects the export of Chinese turmeric. 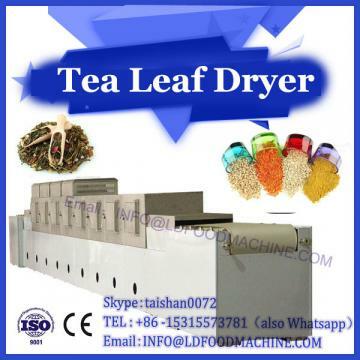 The dried low power microwave drying equipment has made the product meet the international standard requirements. The equipment is suitable for small and medium sized enterprises and farmers to use yellow ginger.